How To Choose a Alcohol Tester? These series are high sensitive, low price and smart size personal breathalyzers, especially useful for self alcohol checking. 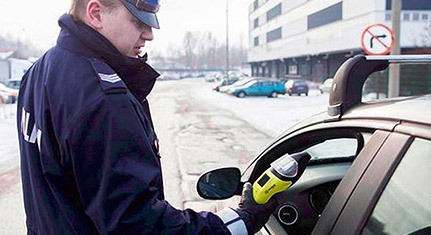 Portable police alcohol tester uses electrochemical sensors and provide easy, accurate, and reliable operation. This series are coin operated alcohol testers which are suitable for public use in bars or anywhere alcohol is consumed. 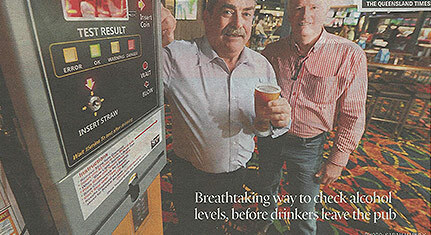 Why Need a Breath Alcohol Tester? When a person consumes alcohol, the body immediately absorbs the alcohol in the mouth, the stomach, and the intestines. This alcohol is rapidly distributed into one's blood, which affects the central nervous system. 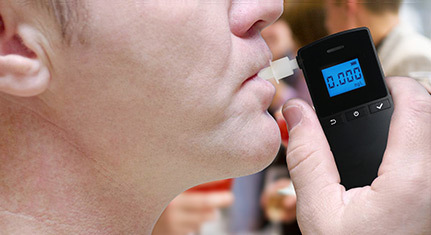 A digital alcohol breath tester that can swiftly and conveniently detect the blood alcohol concentration (BAC). Contact Hanwei today for help with your customized application, including equipment and policy design. Why do I need a breath alcohol tester? What Industries Need a Wall Mounted Breathalyzer? What Industries Need a Portable Breathalyzer? Hanwei Electronics Group Corporation(Stock no. :300007) founded in 1998,is a trustworthy innovative technology company, and the largest gas sensors and instruments manufacturer in China, listed on China’s Growth Enterprise Board in the first batch, devote ourselves to promise a safe, environmental friendly, healthy and smart working and living environment.